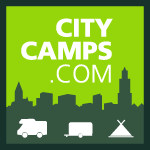 Go camping with the city within reach! 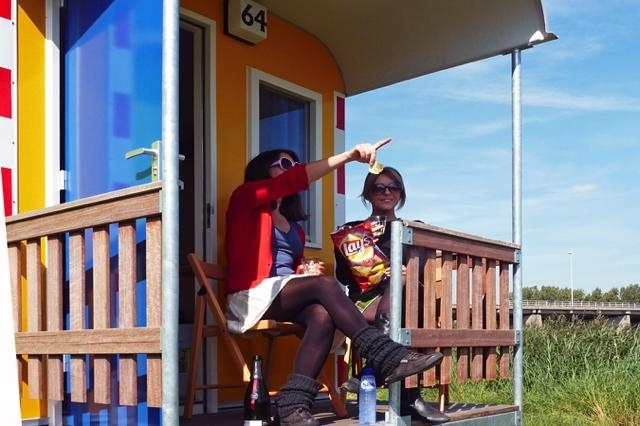 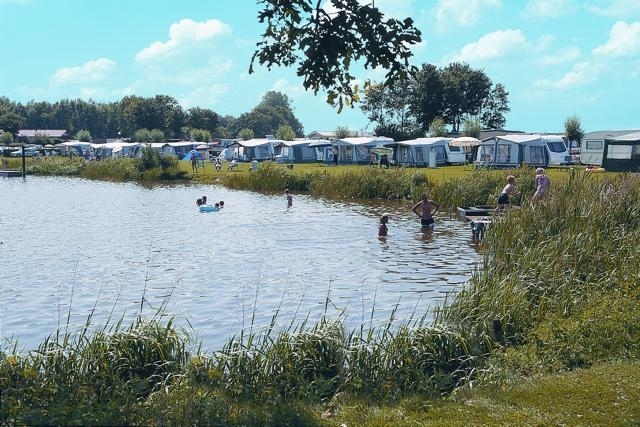 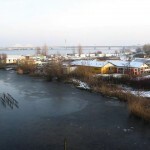 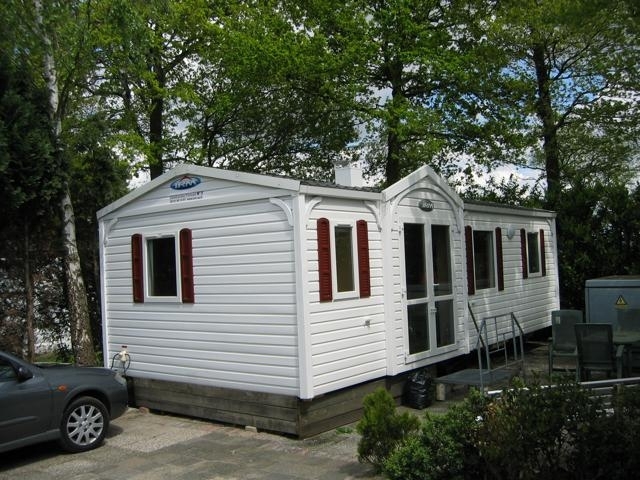 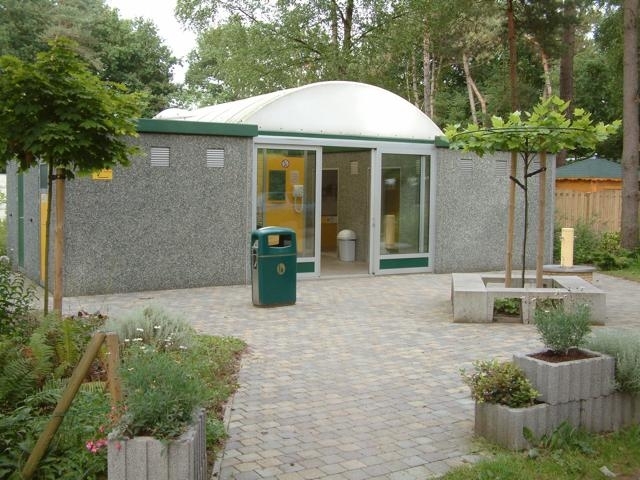 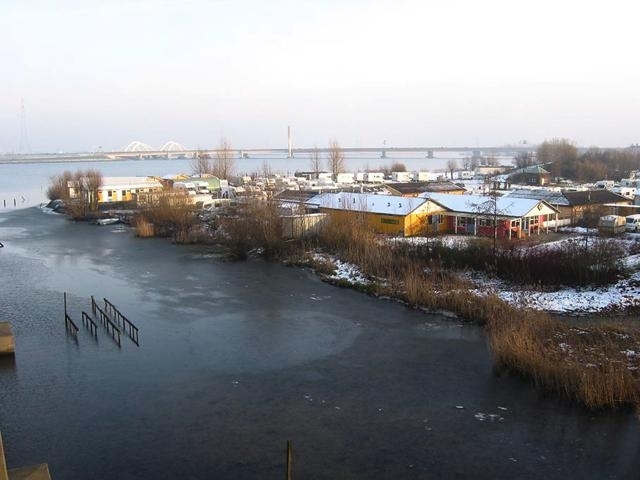 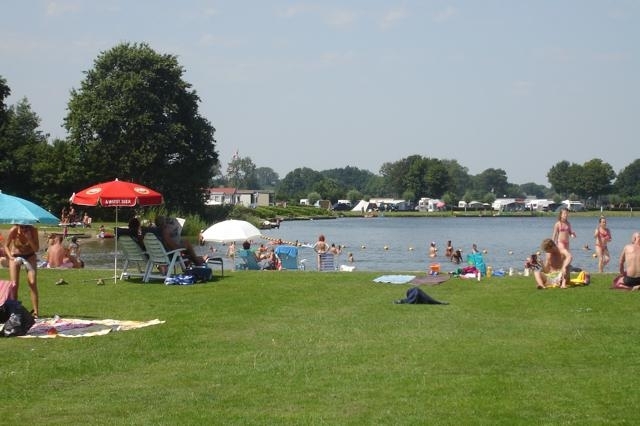 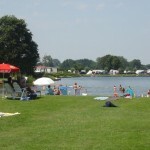 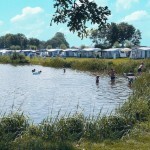 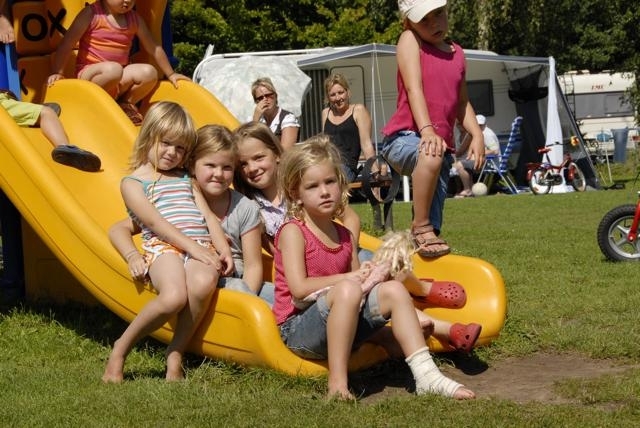 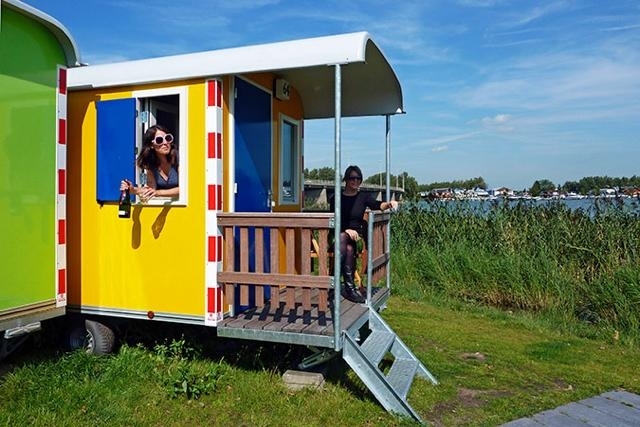 Citycamps is an alliance between 8 campsites, which are situated in a rural environment close to one of the most beautiful cities in the Netherlands. 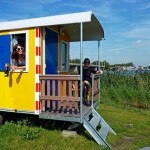 All Citycamps are an excellent place to start your trip to explore the many different faces of the city. 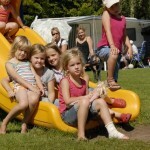 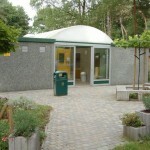 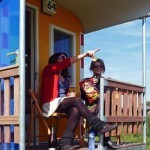 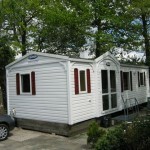 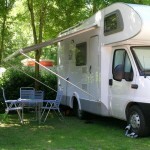 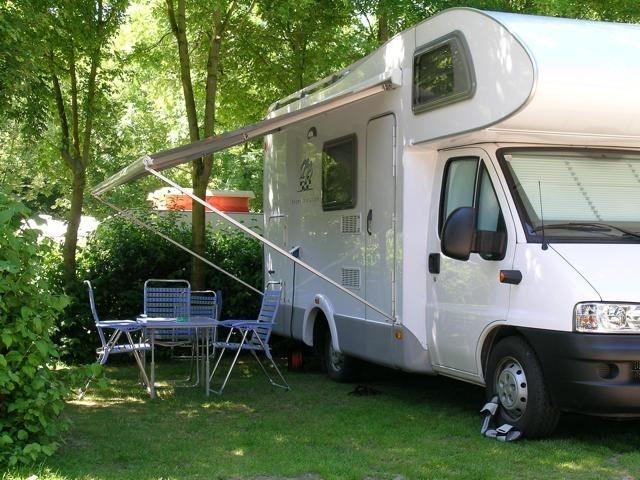 Culture, museums, (urban) history and dynamic nightlife, all of these things can be found nearby one of each campsite. 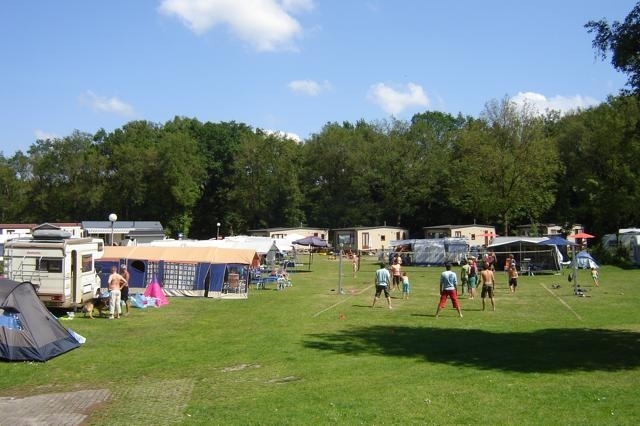 Citycamp Gaasper Camping Amsterdam, Citycamp Zeeburg (Amsterdam), Citycamp Uit en Thuis (Bergen op Zoom), Citycamp Liesbos (Breda), Citycamp Delftse Hout (Delft), Citycamp Witven (Eindhoven), Citycamp De Twentse Es (Enschede) and Citycamp Heumens Bos (Nijmegen).